Cloud-based products and services are accessible from any location and on any device. Be it PC, Mac, or Mobile, the user can seamlessly connect to a distributed cloud infrastructure with no latency and from anywhere in the world. Cloud solutions are incredibly responsive to workload surges, which allows scaling resources almost instantly. Organizations can promptly scale up their performance capacity to match rising loads and then scale down when the peak times are over. With cloud computing, there is no need to build and maintain a platform for your code. Cloud infrastructure dramatically reduces time to market for new apps and features. You can also deliver software updates to end users more frequently and with less hassle. It is often more secure to deploy cloud infrastructure rather than keep your data and applications on-premise. Cloud service providers use high-end systems to protect sensitive data. They also assign dedicated resources to solve any information security issues. As an AWS Partner Network Consulting expert, we help organizations to realize the full potential of the AWS cloud without worrying about the onboarding process. Our AWS Cloud Center of Excellence, cutting across all service lines, with trained and certified resources, offers the entire portfolio of AWS services. We help clients to move enterprise workloads including mainframe and enterprise resource planning to the AWS cloud. With access to the latest tools and AWS technology, we enable transition from legacy IT to a modern cloud-based platform. We leverage Microsoft's Azure as a strategic differentiator to empower clients to develop, manage and deploy enterprise grade web-solutions. We use cloud design patterns and best practices to build scalable cloud hosted and hybrid applications that deliver unmatched productivity and compelling user experiences. 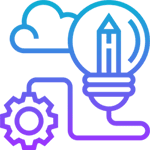 Our cloud experts backed by automation frameworks, audited processes and industry best practices will help you maximize the benefits of Microsoft Azure. We build resilient Azure infrastructure, to rapidly deploy or migrate your infrastructure to Microsoft Azure with minimal downtime and risk. 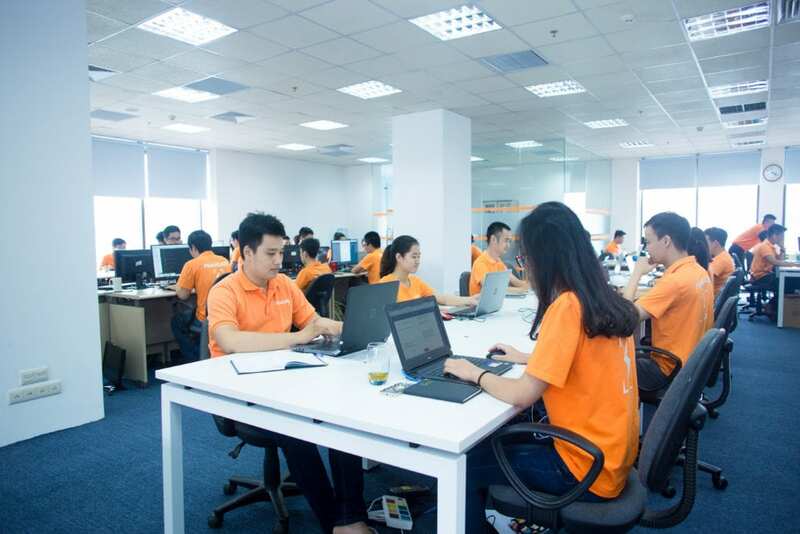 PowerGate teams in Vietnam and US have vast experience with every stage of the cloud development lifecycle. We will guide you through the specifications process, design, licensing, migration, transition to the cloud infrastructure, maintenance, and support. Our software architects design highly-available cloud systems to make sure applications remain operational in spite of any possible infrastructure issues. Cloud computing is changing the landscape of the whole industries. Dedicated development teams at PowerGate software have been implementing scalable cloud-based solutions for Fintech, Healthcare, Media, and other sectors. We build secure software infrastructures with the most advanced platforms currently available, such as Microsoft Azure and Amazon Web Services. 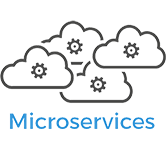 PowerGate teams build efficient cloud applications and secure microservices architectures. We help businesses safely transition to the cloud and enable client teams to become more flexible and agile. Our developers cooperated with many companies to refactor their legacy platforms to more efficient microservices.